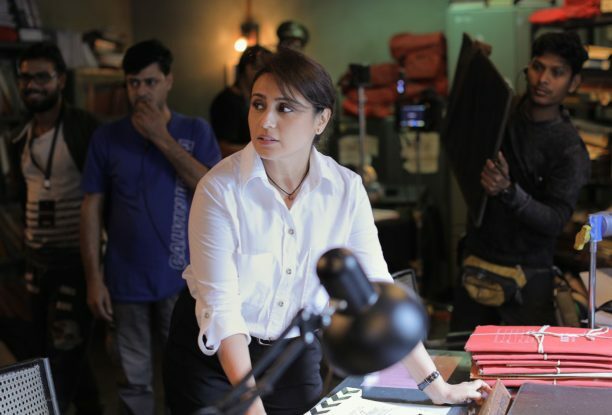 Rani Mukerji is back on set! The actress has just started filming Mardaani 2. Rani Mukerji wowed all with her brilliantly feisty performance in the super-hit Mardaani. She played the role of a daredevil Senior Inspector, Crime Branch, Shivani Shivaji Roy and took on the kingpin of a child trafficking racket. Earlier we revealed that a sequel is in the works and now to the excitement of fans this new tale has gone to the floor! 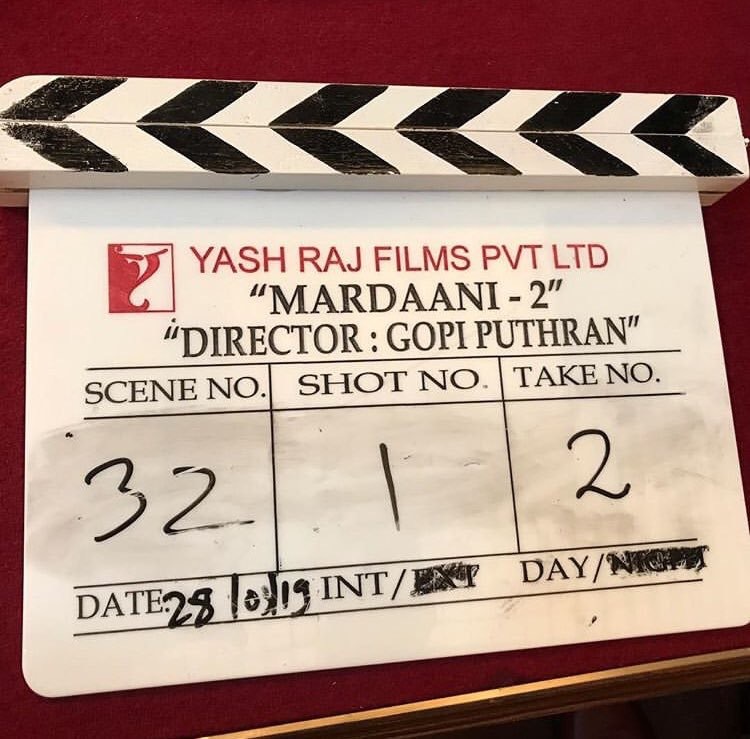 Produced by Aditya Chopra and YRF, the film is the debut film of Gopi Puthran, who incidentally was the writer of the first film. Stay tuned for more about this edge of your seat thriller that will release later this year.